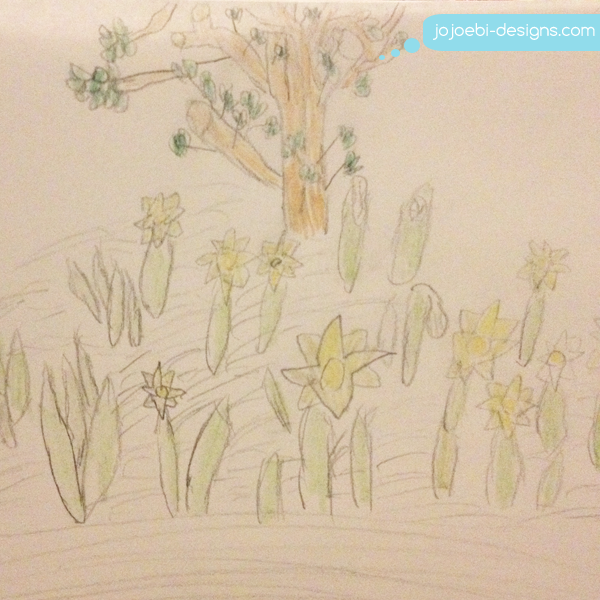 jojoebi designs: Spring As Sprung And I Am Suffering! Spring As Sprung And I Am Suffering! 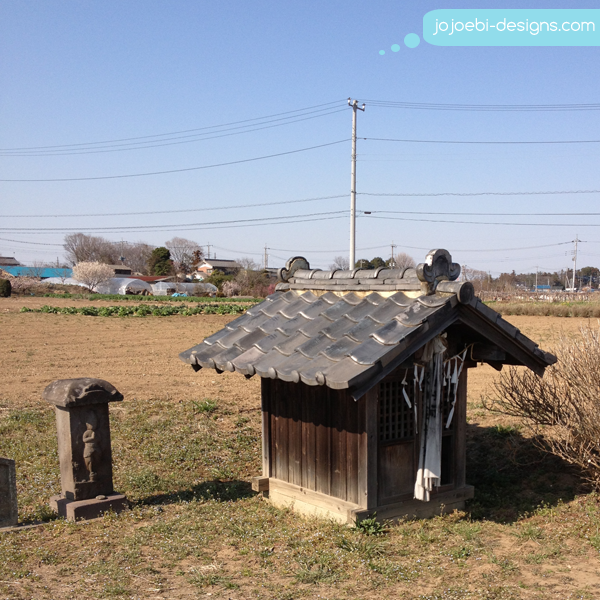 The weather has been beautiful this week, Ebi-kun had the day off school so we decided on a whim to go on a picnic. Before Christmas I had discovered a cycle path, not to far from out house and I knew there was a part along the way so we decided to go and explore. It was a lovely ride over and we ate out lunch under the cherry blossom trees, not yet in bloom but the buds were out so it won't be long. 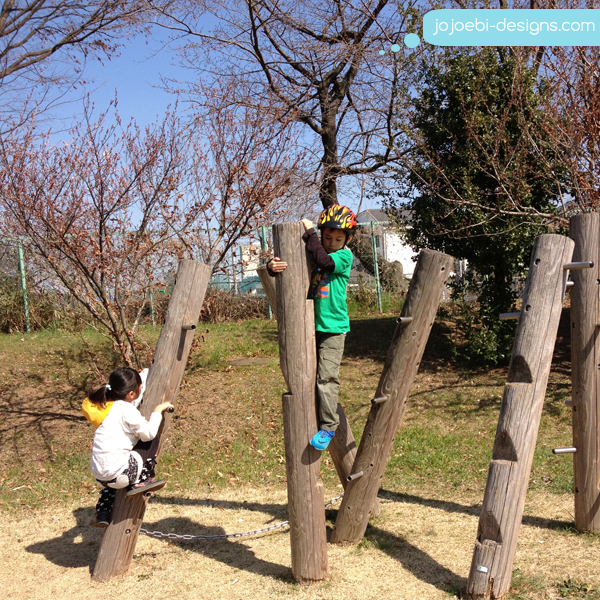 Of course, Ebi-kun wanted to try out the equipment - this one doesn't look very challenging but it had the kids going back and trying again and again - definitely harder than it looks! 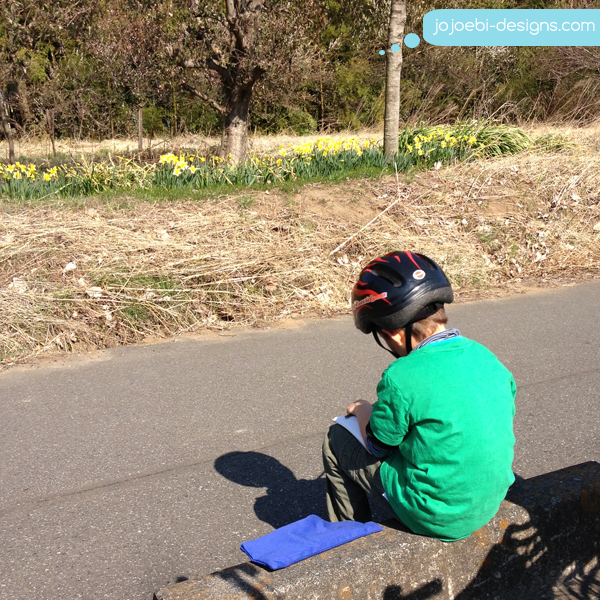 We decided to head back home but then we spotted the daffodil were out and Ebi-kun decided he wanted to do some sketching. And why not? 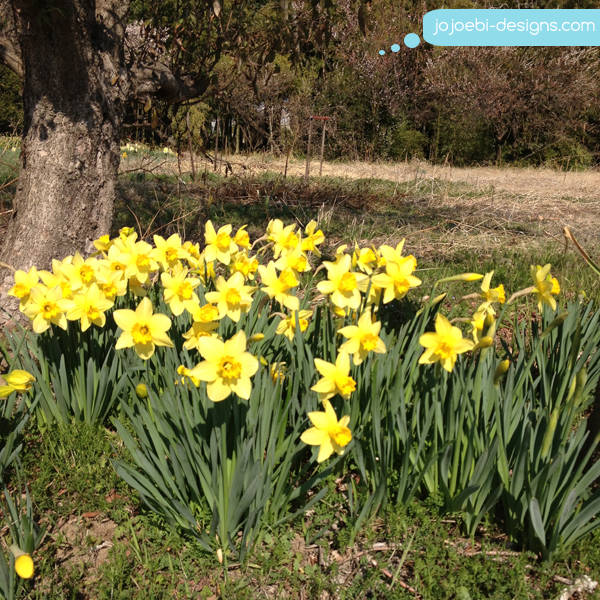 There is nothing that says spring is here more than a bunch of daffodils! One thing we see a lot of are theses teeny little shrines dotted about the place, this one was about 4foot high but some are smaller. And of course, amusing signs - Beware of two headed pandas ! By the time we had got home, the allergies had well and truly kicked in, seriously, I want to scratch my eyeballs out. 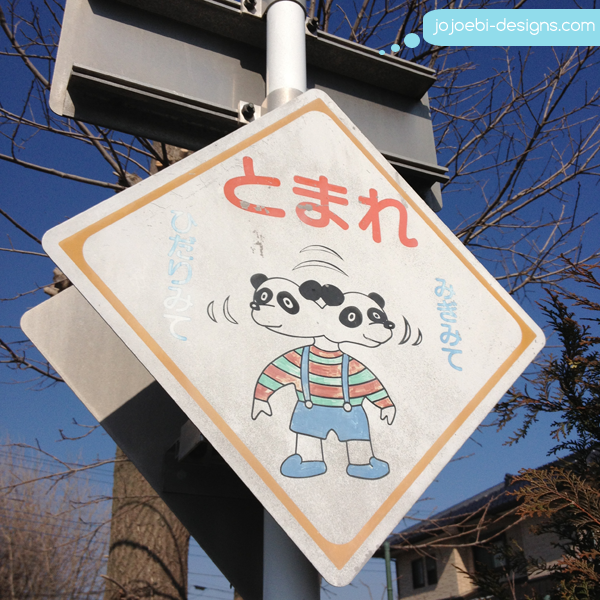 Luckily it doesn't affect Ebi-kun, poor hubby is sneezing like a mad man and I am squinting like loon! We make a right pair. Not fun!